Since the Hyperloop‘s idea was dreamt up by Elon Musk, and the blueprints were made open for everyone, there have been around 1200 team pitting against each other to make the design a reality. But it seems as though one particular team, consisting of 60 students from the University of Cincinnati, has gone above and beyond every other competitor. This Tuesday, their 4.2 metres (14 feet) long Hyperloop pod levitated for the first time in the US, rejuvenating hopes of the design being practical after all. 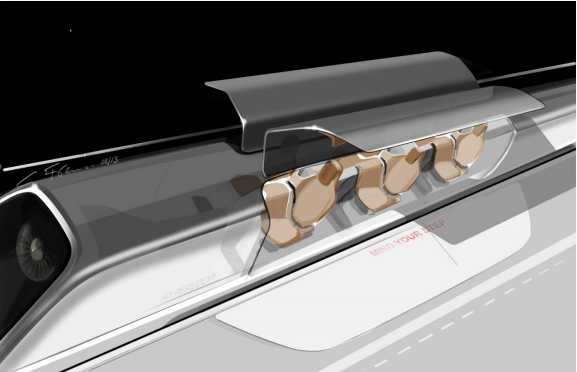 The Hyperloop concept can potentially change the concept of long distance transit as it is capable of travelling at roughly 1,126 kilometres per hour (700 mph) – fast enough to race a plane. To put this in perspective, a person could get from New York to Los Angeles, a distance of 4,465 kilometres (2,775miles) taking about a 40-hour car ride – in roughly 4 hours. “These are engineers, designers and business students all working side by side – just as they would in the real world. They have taken their vision, formed by a host of different minds, and together have made it a reality,” said UC’s College of Engineering and Applied Science Dean Teik Lim. The next step for the team will be to make their design fly down a 1.6 kilometre (1 mile) test track set in California in January 2017, where other 29 teams will also be competing for glory. 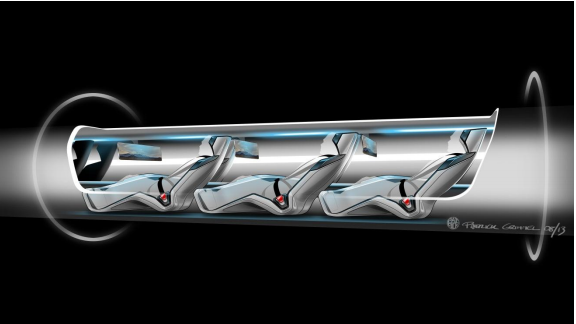 I don’t know all the details about the Hyperloop project but I am sure that elon Musk didn’t dresm up the idea. The idea is an old one but Elon gave it new life.